The Mean One returns to the big screen this holiday season. 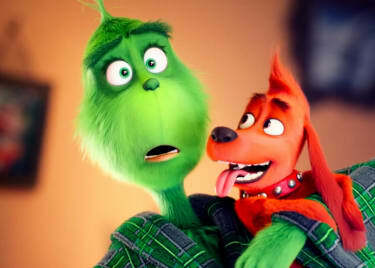 The Grinch, opening on November 9, is a 3D computer-animated retelling of the classic story about the mean-spirited creature who wants to ruin Christmas for all the gentle residents of Whoville. This is an exciting new era for the Grinch, but the film will also pay tribute to the past. 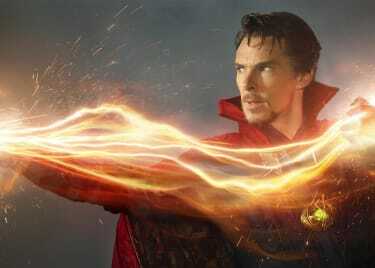 Trailers have already shown off a few Easter Eggs pointing to previous versions of the story. Check out the most notable Easter Eggs in The Grinch so far. The Grinch may be paying tribute to Dr. Seuss’ iconic story, but it also includes some nods to the 2000 live-action adaptation. Both movies lean more towards overt comedy than other Grinch adaptations, for example. 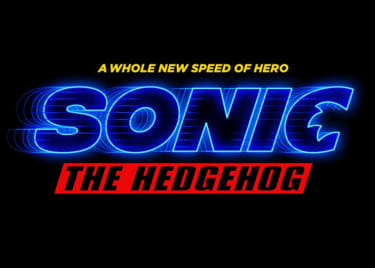 The trailer also features a few callbacks to the Jim Carrey version. From the Grinch’s altercation with a cat to his heavy reliance on cutting-edge technology to steal the Who’s presents, it’s clear that new Grinch isn’t shy about paying homage to the previous one. 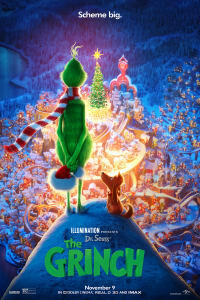 The Grinch is produced by Illumination Entertainment, which is best known for the Despicable Me franchise. Naturally, there’s a reference to that series hidden in plain sight in the new movie. The Despicable Me references don’t stop there. We also see the Grinch wearing a rather familiar scarf as he treks through the snow. It’s identical to the muffler Despicable Me villain Felonious Gru keeps as a constant part of his wardrobe. The original song was written for the 1966 animated TV adaptation, and performed by Thurl Ravenscroft. Dr. Seuss wrote the lyrics. The tune has become a holiday favorite, thanks in large part to Ravenscroft’s wonderful voice, and has been covered by the likes of Jim Carrey (for the 2000 movie adaption) and the cast of Glee. This new song, however, will be something completely different. We’re ready for a new interpretation of the Christmas classic! The Grinch hits theaters on November 9, 2018.